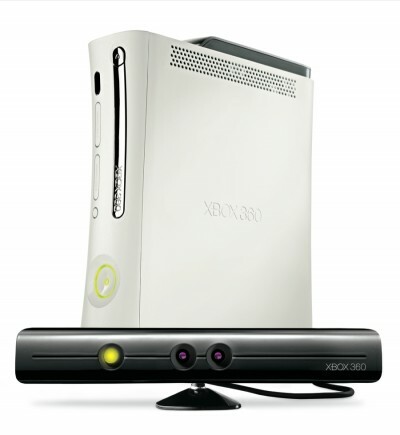 At the Consumer Electronics Show in Las Vegas, Microsoft confirmed Project Natal (it’s code name) will be out for the 2010 holiday season. This could mean October, November, December, whichever. This years E3 is bound to have more details on Project Creepy’s future. Tagged Project Natal, XBOX 360.